The Davao Oriental province has dislodged Davao del Sur as the top source of marijuana in the region. 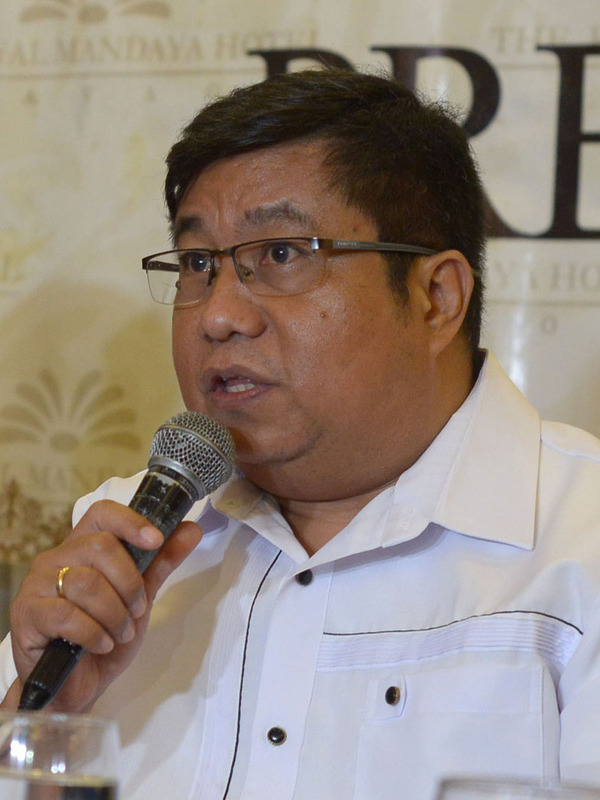 Speaking in Wednesday’s AFP-PNP press briefing held at The Royal Mandaya Hotel, Behn Joseph Tesiorna, the assistant regional director of PDEA 11, said their recent apprehensions all came from Davao Oriental with a total of 12 kilos. “That is the basis now that we are saying that the number 1 supplier of marijuana in Davao Region is Davao Oriental for the past several months,” Tesiorna said. Based on their record from March 1 to 26, 2019, the PDEA XI conducted 69 operations leading to the arrest of 87 suspects, where 30 of them are considered high-value targets. During the same span, they were able to recover 120.81 grams of shabu worth P821,000 and 12 kilos for marijuana worth P1,442,400. Earlier this month, authorities uprooted 22,506 hills of marijuana in Tarragona, Davao Oriental with an estimated value of P3,826,020. “So our recovery on marijuana is bigger this month that totaled to P5,268,420,” he said. Tesiorna said the 12 kilos of marijuana were intercepted in the Task Force Davao checkpoint in Barangay Lasang. “The 10 kilos was the interdiction operation in Tarragona,” he said. “All source of the marijuana as of this month came from Davao Oriental,” he added. “We are concentrating on the operation against marijuana in Davao Oriental because they’ve already overtaken Davao del Sur that was known before as the number one source of marijuana,” the lawyer said. The assistant regional director also said that they are closely monitoring a condo unit in the city believed to be used by mostly teenagers, students, and young professional in the use of marijuana. “We have already conducted a meeting together with the PNP. We are also trying to coordinate with the security agencies because they are the ones in charge of condo units,” Tesiorna said. Meanwhile, he said they are also monitoring possible personalities. He said they are also monitoring different bars to monitor illegal drug activities. “I would like also to express our gratitude to the maritime police as they have been extending support to us, especially on seaborne operations,” he said.